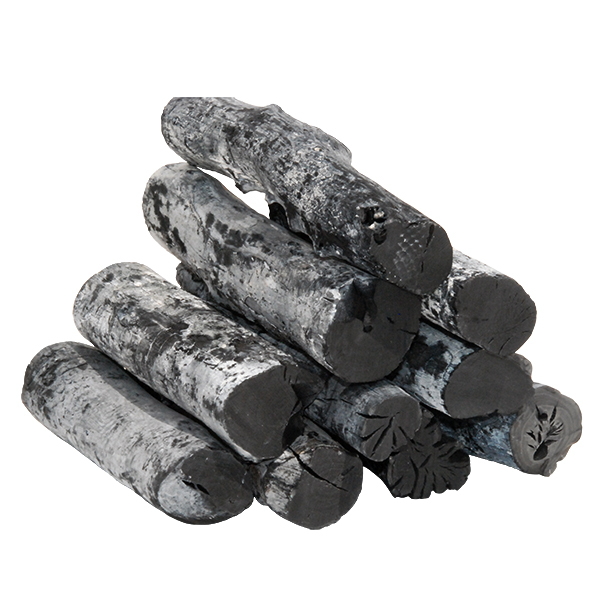 Binchotan originated in the Kishu region of Japan since the Edo period, Binchotan charcoal is produced by burning oak branches at extremely high temperatures for several days and then rapidly cooling them. Known as the highest quality activated charcoal for purifying water, Binchotan charcoal can be used to absorb chemicals in tap water, remove toxins from the skin, capture moisture and odors from the air, enhance blood circulation in a hot bath, stimulate healthy soil in the garden and deflect negative ions in your home. Use only in a well-ventilated room or outside. Kishu Binchotan or white charcoal is a favorite amongst Yakitori bars all over Japan due to its clean-burning properties and the amazing aroma it imparts when grilling. 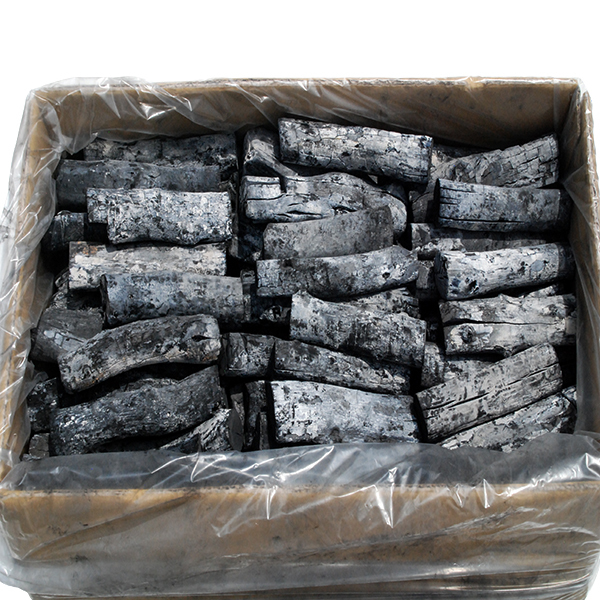 It is much harder and denser than ordinary black or lump charcoal and has a characteristic metallic sound when struck together. This is the perfect charcoal for barbecuing due to its long steady burning properties. There is no smoke and it is completely odorless when burning, so the flavor of the food is kept pure. This, of course, all changes when you add meat to the grill. As the fats and oils drip onto the Binchotan, plumes of delicious smelling smoke fill the air as salivating onlookers twitch with excitement. Compared to black charcoal, Our charcoal will burn many times longer and when finishing grilling, you should extinguish the charcoal so you can use it again. To extinguish, simply place the charcoal in a covered metal container/pot so that oxygen is depleted. Alternatively, dip each piece of charcoal in cold water for 30 seconds and leave out to dry. Much of the Binchotan, even domestically in Japan is produced in Malaysia or Vietnam and sometimes mixed with the locally made product. Yakitori grill restaurants cook with Binchotan for a good reason, Far Infrared Rays ( FIR) are a form of electromagnetic waves that more readily absorbed by foods. Foods cook evenly from within.